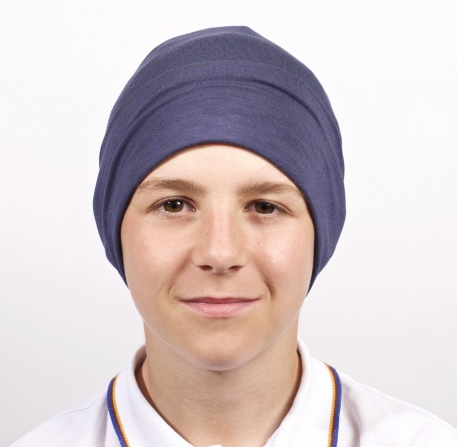 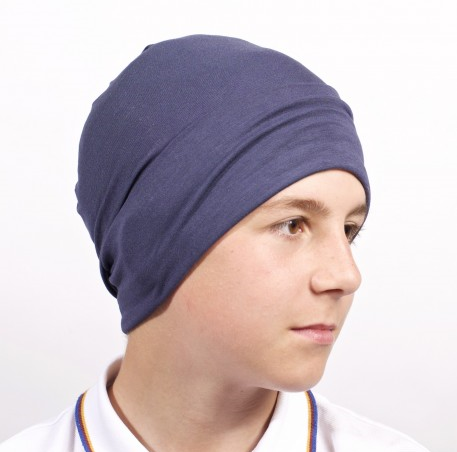 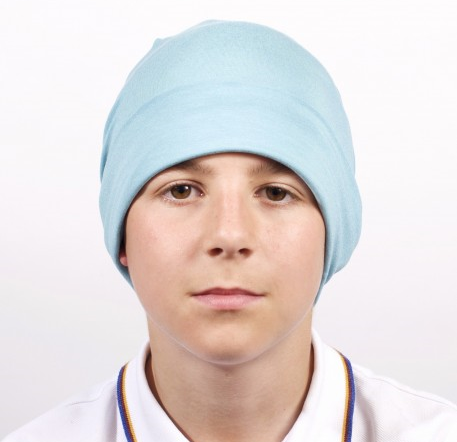 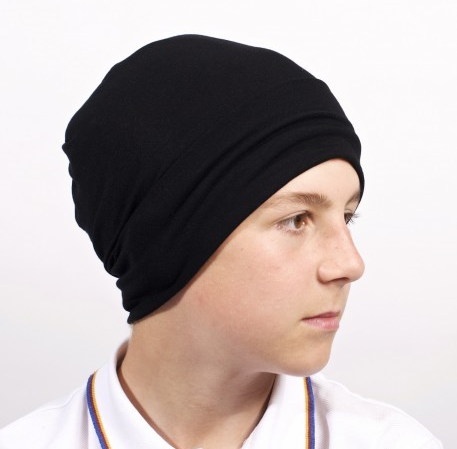 Boys beanie hat comes in four colours. 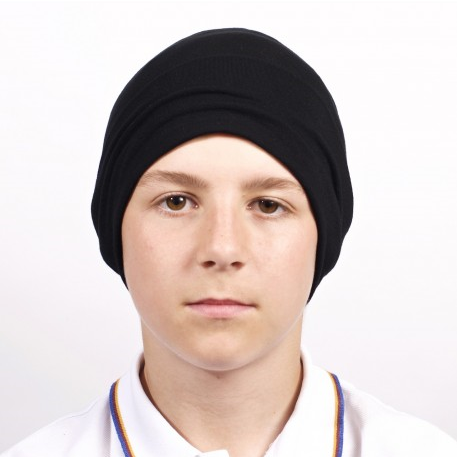 Is casual and very cool. 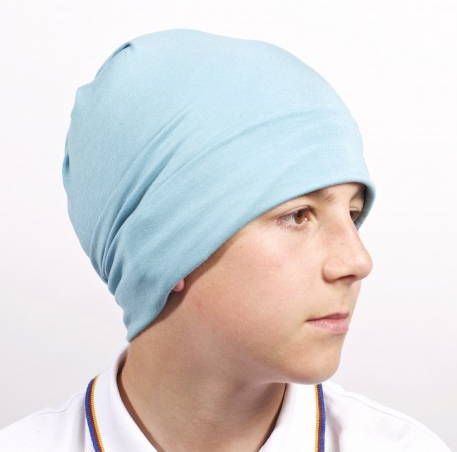 Supersoft material will not irritate heads.